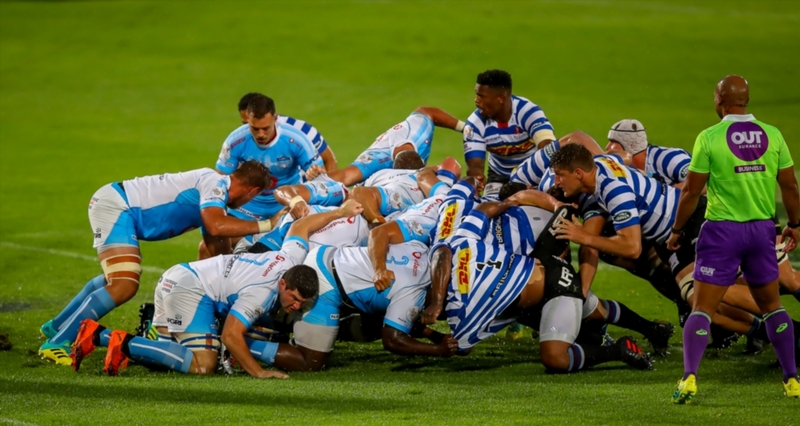 Blue Bulls coach Pote Human admitted his team was out-scrummed and out-thought in their weather-affected 34-7 loss to Western Province at Loftus on Saturday. 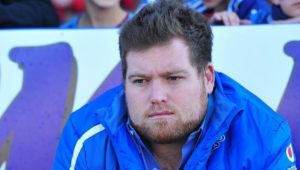 In a match that only lasted a single half due to lightning, Province used the scrum to good effect, winning multiple penalties that led to a yellow card to Bulls prop Matthys Basson and an eventual penalty try. 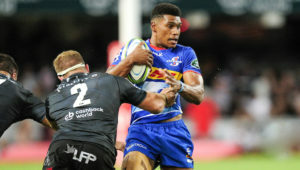 Human said his side’s approach to the game was wrong and they will have to improve when they meet Province at Newlands in their semi-final on Saturday. ‘We made way too many mistakes,’ Human said. 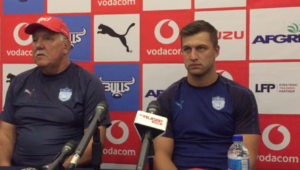 ‘We wanted to play rugby with offloads and long passes. They came for us at the scrums. They really killed us there and that was the game. 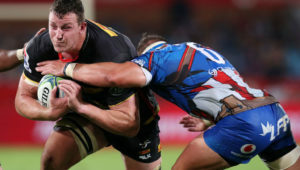 Bulls captain Hanro Liebenberg said there wasn’t much he could do to help his props during the match. ‘I got my hands cut off. There isn’t anything I can do except to motivate them. At the end of the day, they have to scrum. In a game like this, as soon as the [opposition] scrum gets momentum, you won’t recover from that and that is what happened tonight.